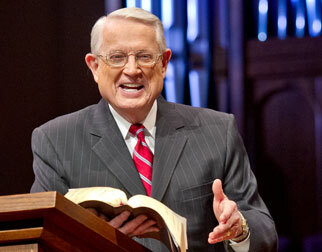 Listen to Chuck Swindoll’s overview of Second Peter in his audio message from the Classic series God’s Masterwork. Peter wrote this letter from Rome soon after he wrote 1 Peter in AD 64–66. So what would have prompted another letter to the same group so soon after the first? From the contents of the letter, it appears that Peter had received reports of false teachers in and among the churches in Asia Minor. The apostle warned them about the insidious presence of those who spread heresies among the people (2 Peter 2:1), marking such difficulties as a sign of the last days (3:3). Peter wanted to encourage his people to stand firm and to instruct them on how best to do that. The churches of Asia Minor were not just struggling with the persecution and suffering addressed in Peter’s first letter; they also had strife and dissension within their ranks. 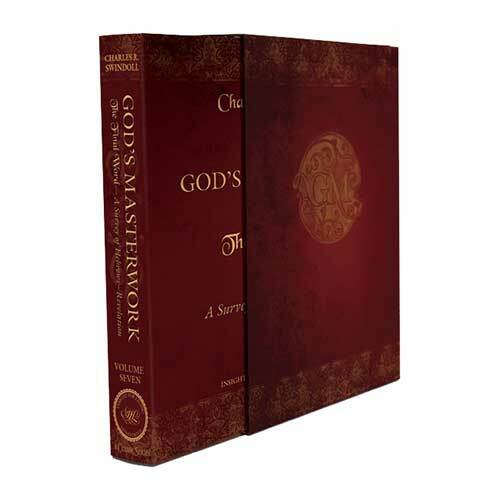 In an effort to stem the tide of heresy and false teaching among the Christians, Peter emphasized the importance of learning and clinging to the proper knowledge of God. In fact, this concept was so important to him that the word knowledge appears—in one form or another—some fifteen times in the span of this short, three-chapter letter. Peter’s theme in his second letter is a simple one: pursue spiritual maturity through the Word of God as a remedy for false teaching and a right response to heretics in light of Christ’s promised second coming (2 Peter 1:3, 16). 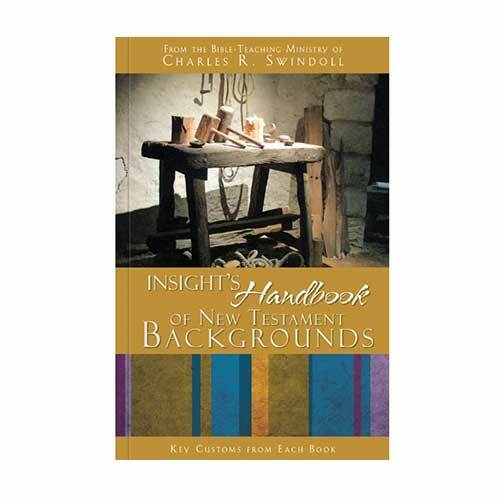 When false teachers begin to whisper their sweet words into the ears of immature Christians, the body of Christ begins to break apart, to lose what makes it distinctive in the first place—faith in the unique person and work of Jesus Christ. 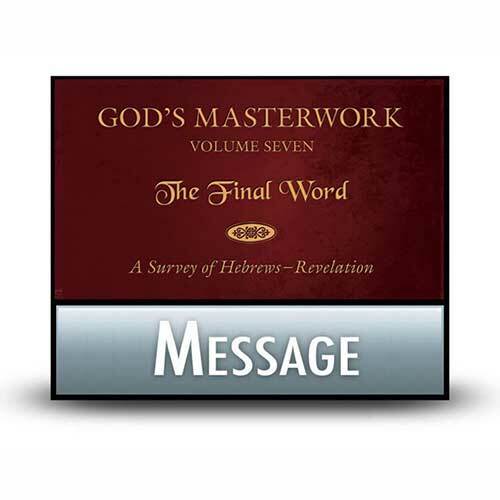 Peter repeatedly points to the Word of God as the primary means of growth for the Christian (1:4, 19–21; 3:1–2, 14–16). 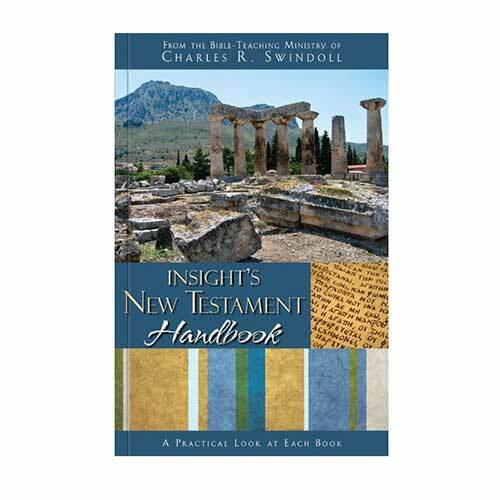 Peter encouraged his readers to apply themselves to acquiring the true knowledge of God and living out the life of faith with “all diligence,” so that they may “be found by [Jesus] in peace, spotless and blameless” (1:5; 3:14). And if believers did not follow his advice, they would be giving their Christian community over to the heretics, people who look to “exploit . . . with false words” (2:3). As with the recipients of Peter’s letter, we all go through difficult times. Those trials seem to hit us even harder when the source of the struggles comes from somewhere or someone close to us. We know intuitively this is true in our personal lives: a rift in a marriage, an unwed daughter’s unexpected pregnancy, or an abusive relationship with a relative. But it holds true within the church as well. Believers can create dissension in multiple ways, particularly in the areas of relationships and theology. To guard against that kind of discord—both in our families and our churches—God’s people need to know who He is. Our knowledge of God through His Word is the first line of defense against the conflicts that threaten to tear us apart. As Peter wrote: “Be on your guard so that you are not carried away by the error of unprincipled men . . . but grow in the grace and knowledge of our Lord and Savior Jesus Christ” (2 Peter 3:17–18). With that in mind, what means are you taking to grow in your faith? Let’s take the time to guard our minds with the proper knowledge of God so that we may not drift off from the path that God has laid out for us. 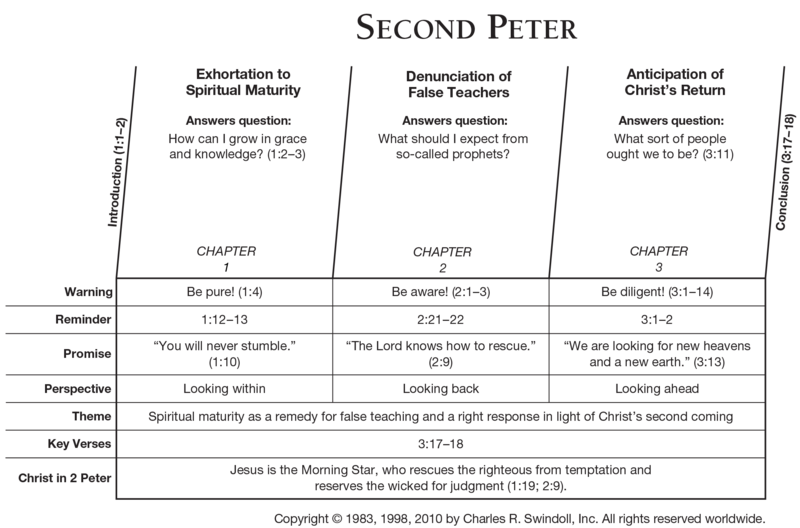 View Chuck Swindoll's chart of Second Peter, which divides the book into major sections and highlights themes and key verses. 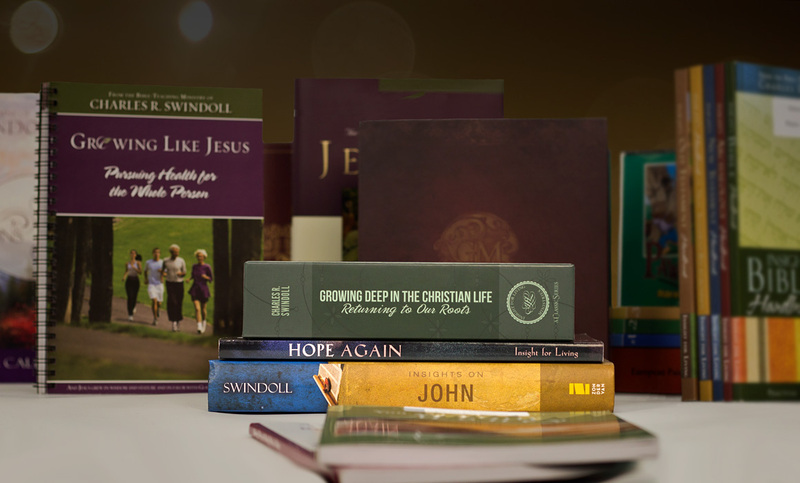 Discover more resources related to Second Peter.